35 suitors entered the Selection. Only 1 will win her heart. 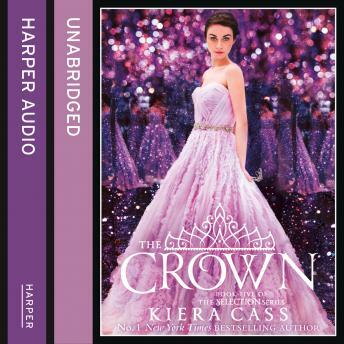 The fifth and final captivating novel in Kiera Cass's #1 New York Times bestselling Selection series! Eadlyn didn't think she would find a real partner among the Selection's thirty-five suitors, let alone true love. But sometimes the heart has a way of surprising you... and now Eadlyn must make a choice that feels more difficult - and more important - than she ever expected.